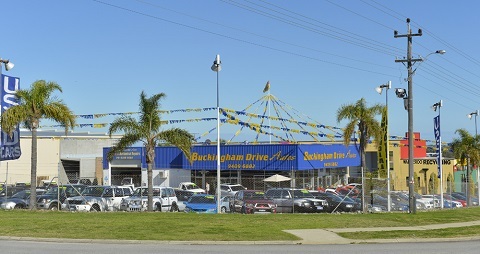 At Buckingham Drive Autos we offer certified automobile servicing to the public. Our team is committed to the highest standards of customer satisfaction and vehicle care. Major services and other mechanical work also available please enquire for a quote.